You are called to become holy. But what is “holiness” and how do you obtain it? The path to holiness centers on the virtues of humility and trust. By embracing those virtues you will begin to see God transform your life in such a way that you begin to live the very sacrificial love of Christ. Furthermore, living a life of sacrificial love requires you to become a beacon of mercy in this world. Unfortunately, we live in a world that is in many ways void of mercy. It is a world in which harshness and judgment are the norm. However, one of the primary reasons so many people lack mercy in our day and age is because they lack humility and trust. We also live in a world filled with suffering. 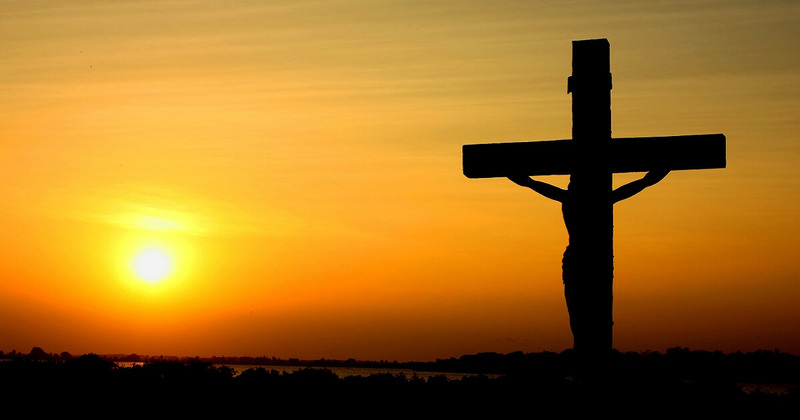 But sadly, suffering is rarely understood as an opportunity to achieve the highest level of holiness. Suffering is rarely transformed into sacrificial living. Instead, it is often experienced only as a burden to be avoided. 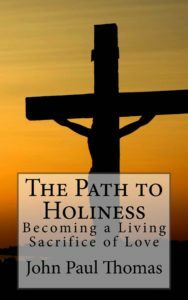 The goal of this book is to offer you an invitation to look more deeply at the path to holiness and to discover the way in which you can travel it in your own life. This invitation is not simply given to help you grasp the theology of holiness; rather, it is an invitation to live it.